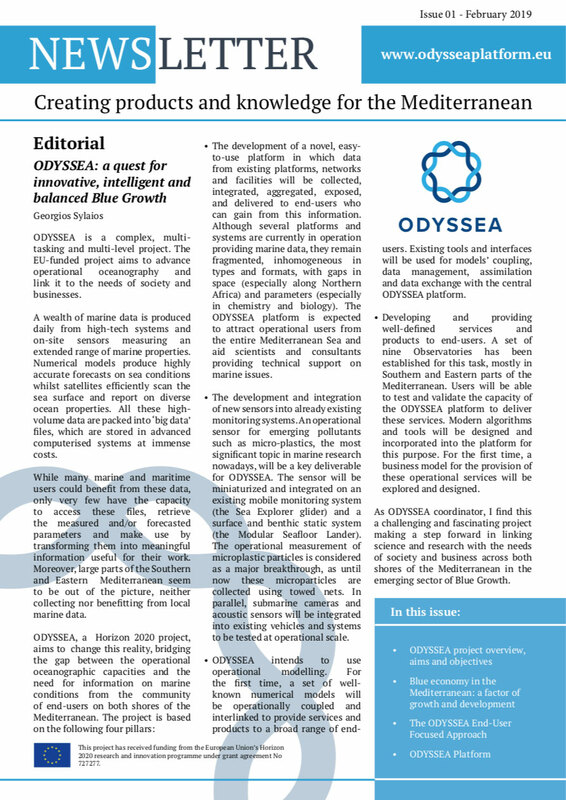 The First ODYSSEA Newsletter (Issue 01) is released this month (February 2019). 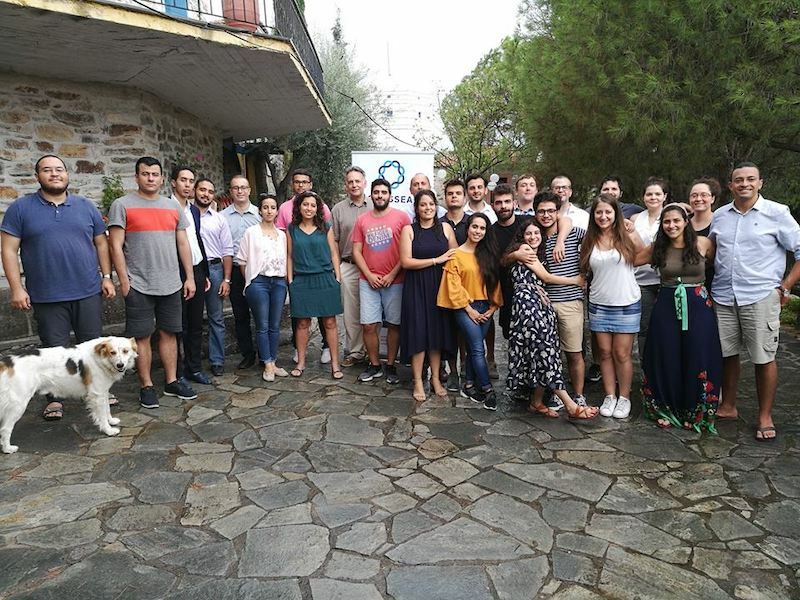 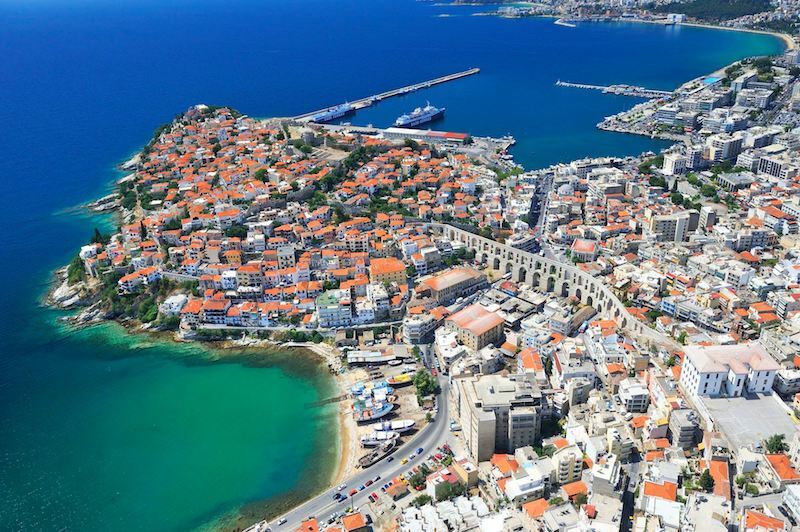 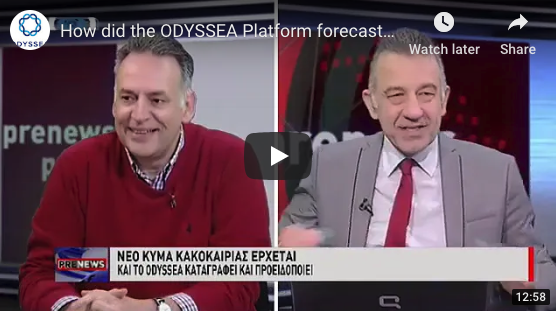 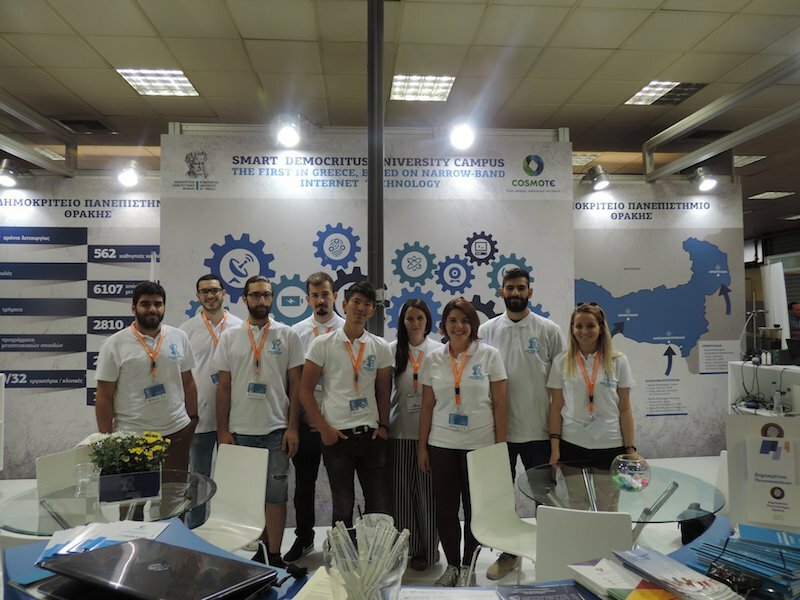 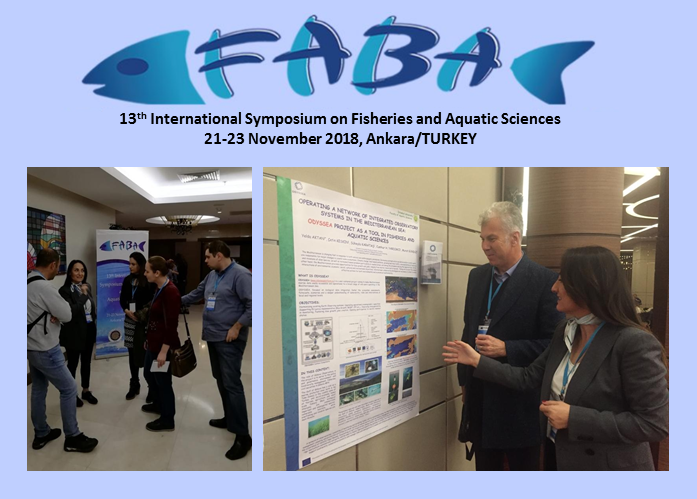 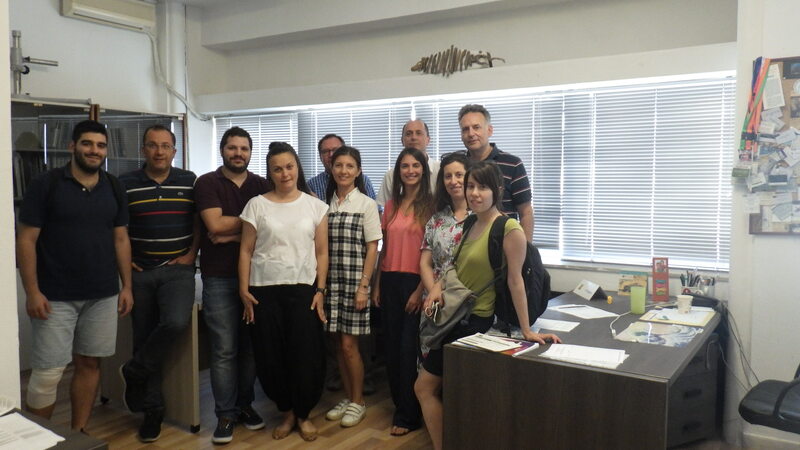 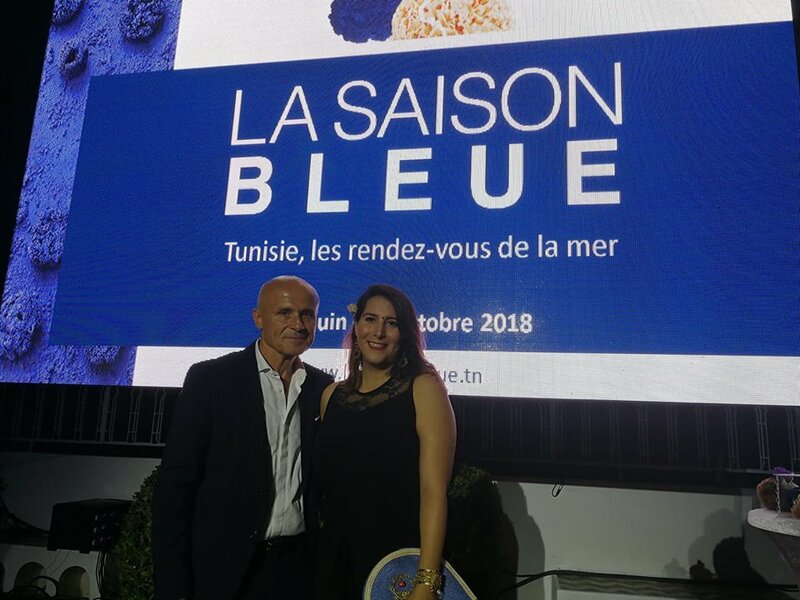 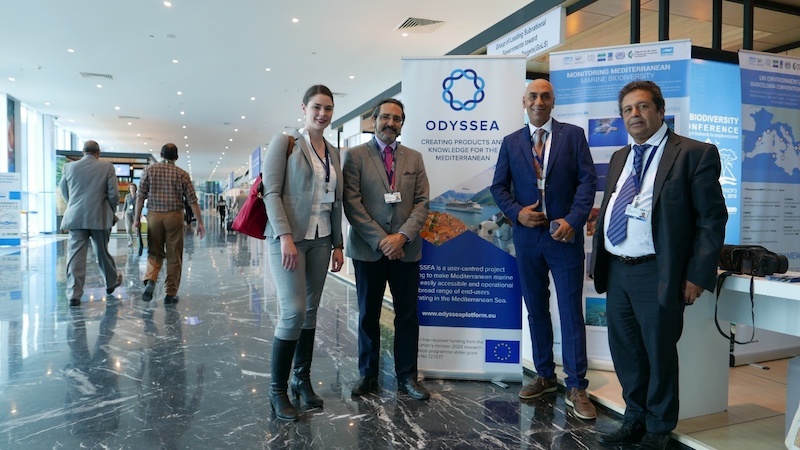 The Newsletter focusses on Blue Growth and the role of ODYSSEA, the ODYSSEA End-User approach and the ODYSSEA platform…. 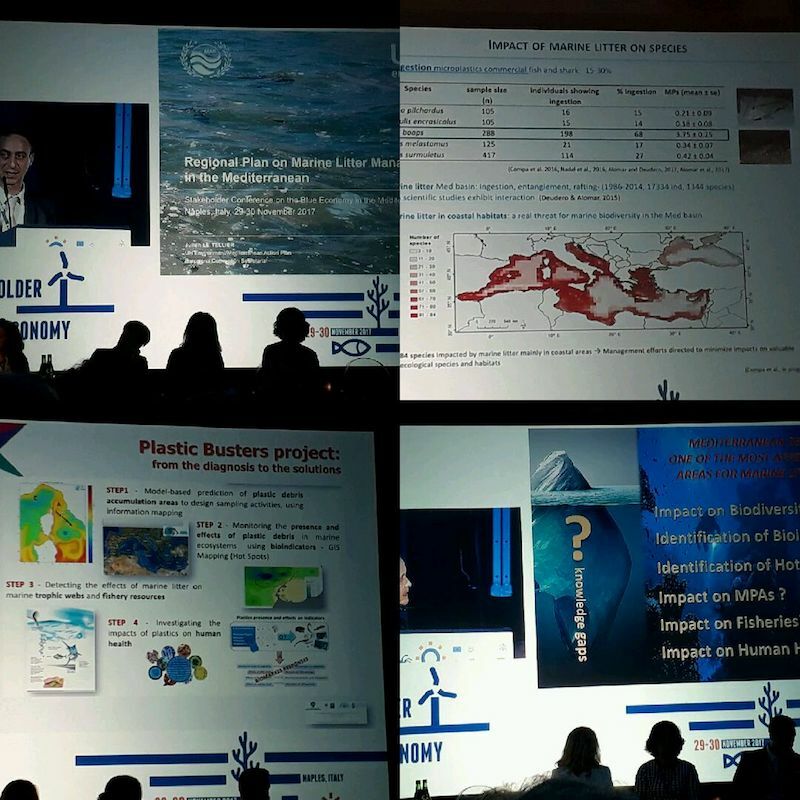 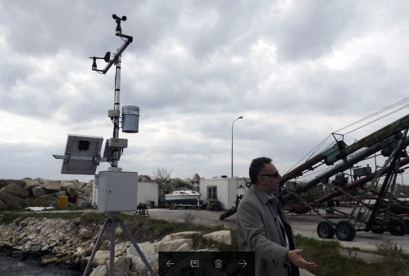 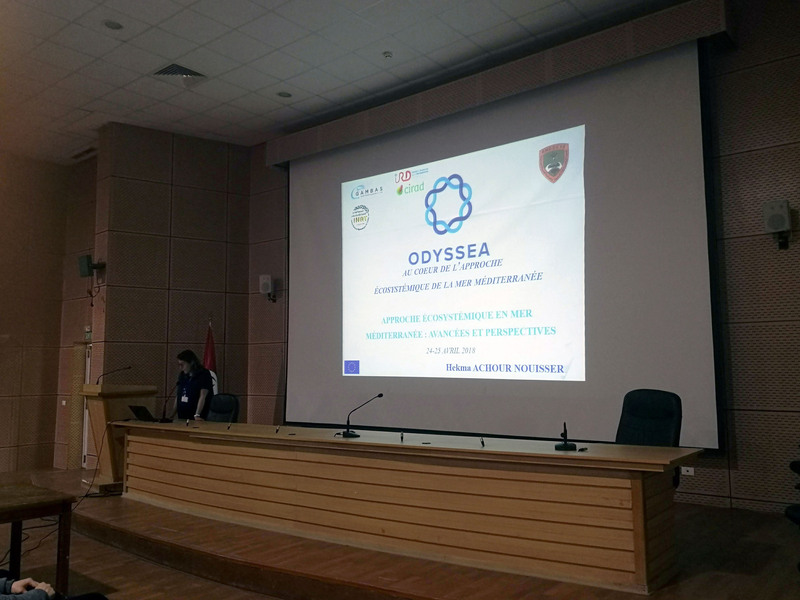 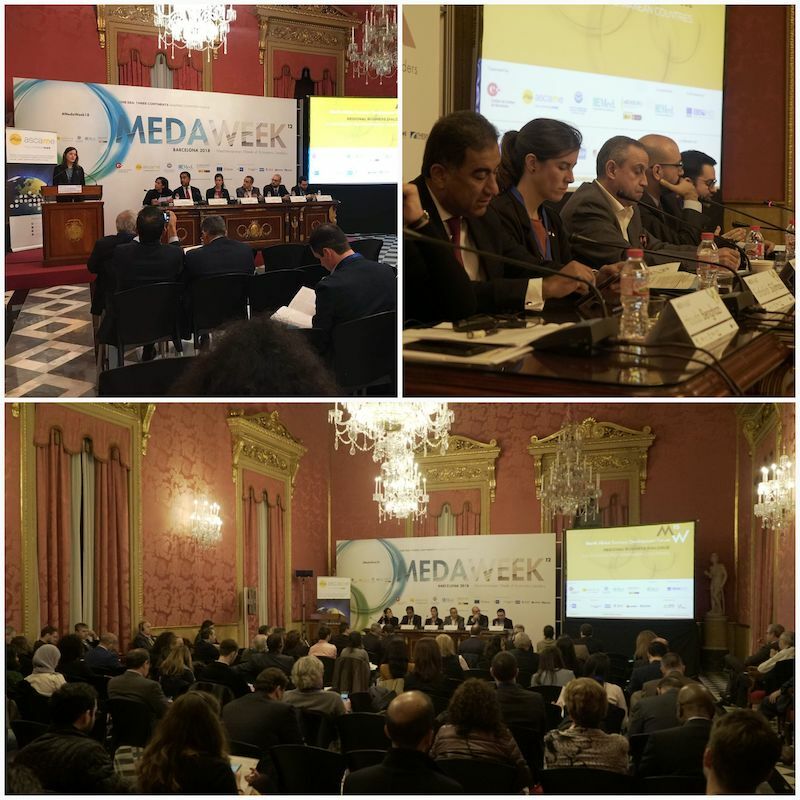 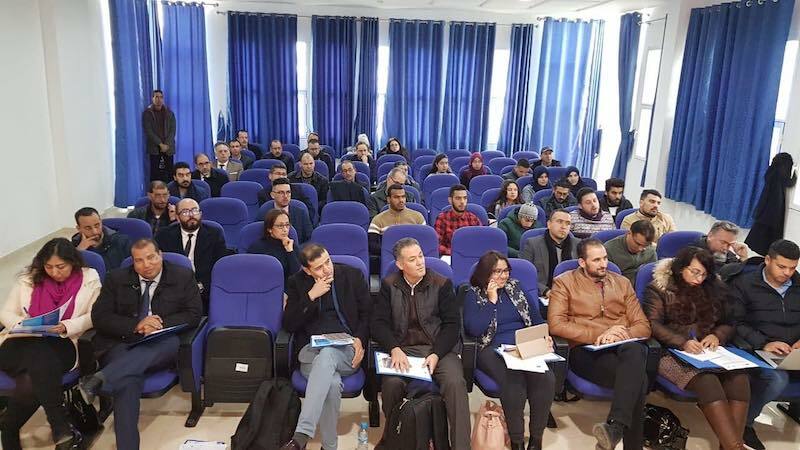 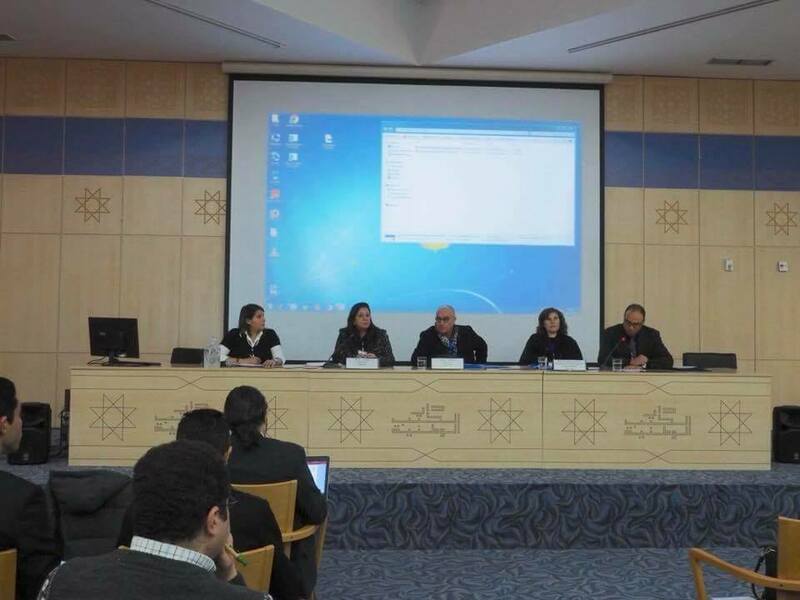 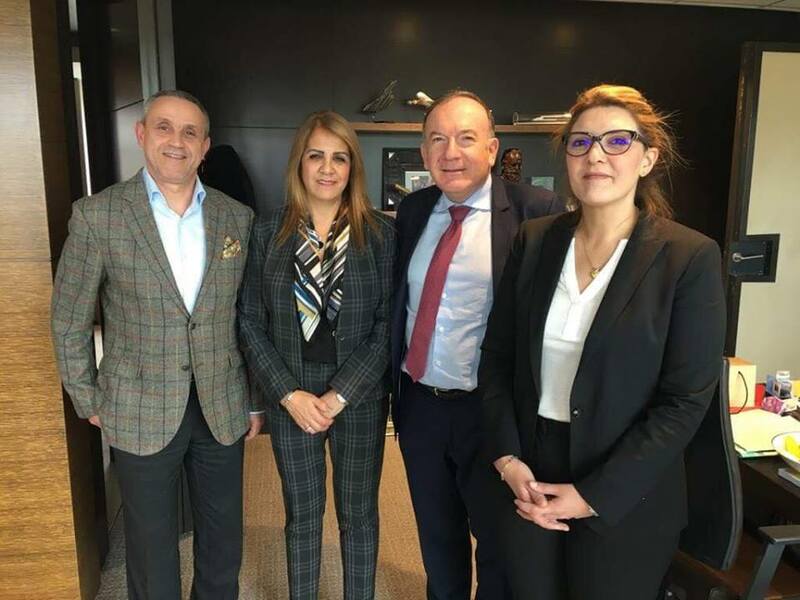 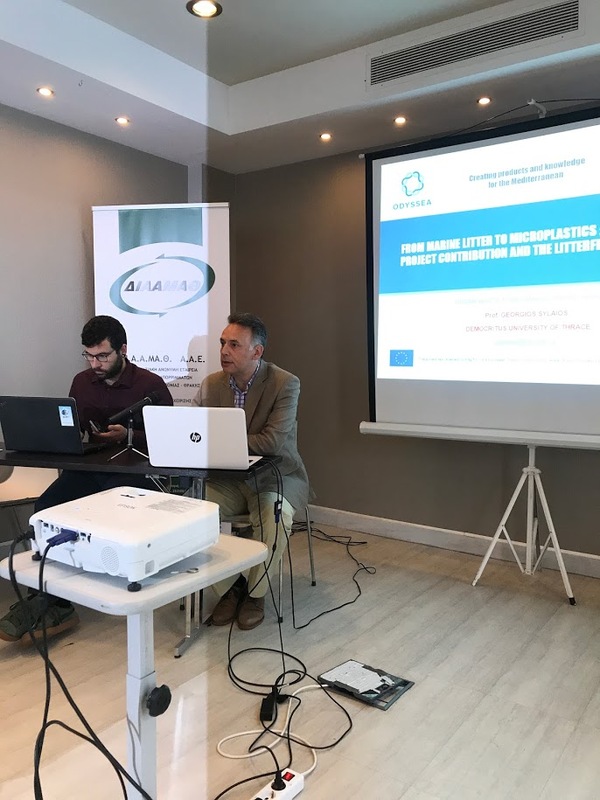 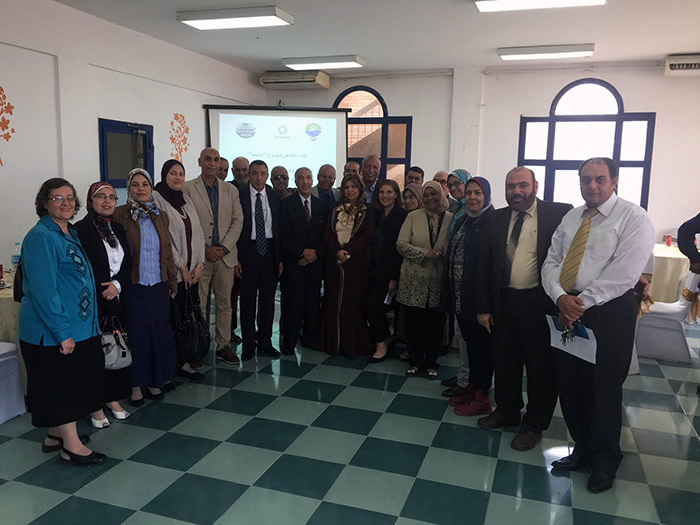 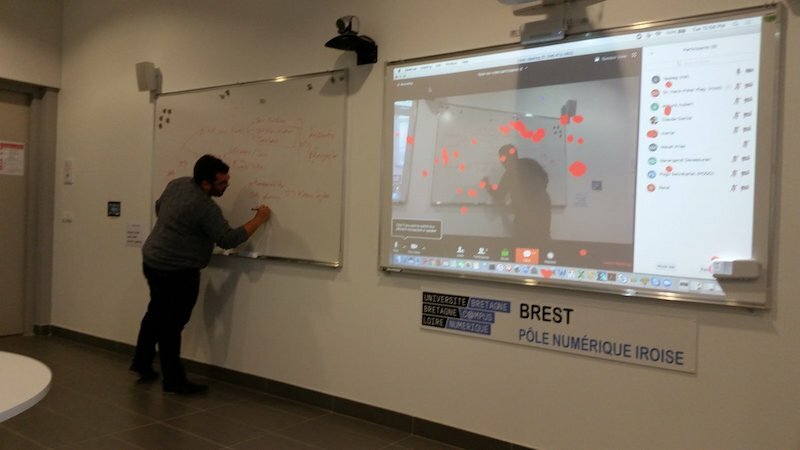 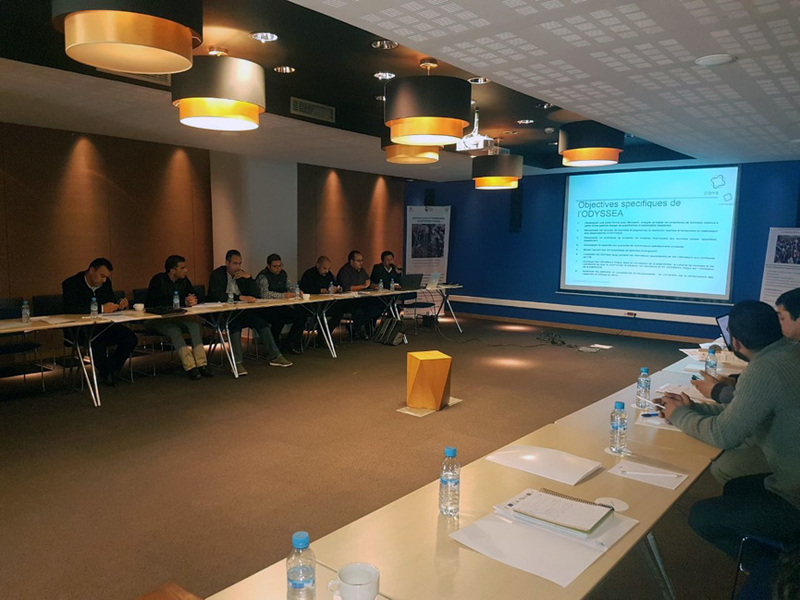 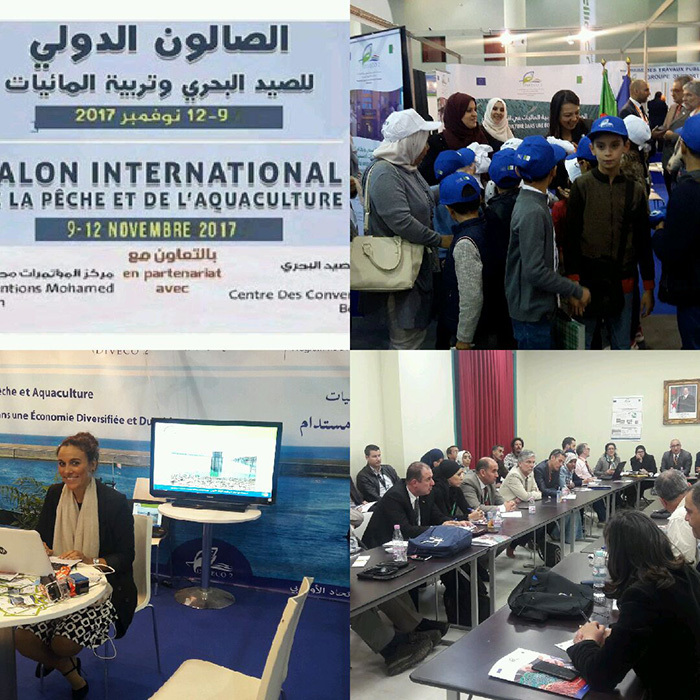 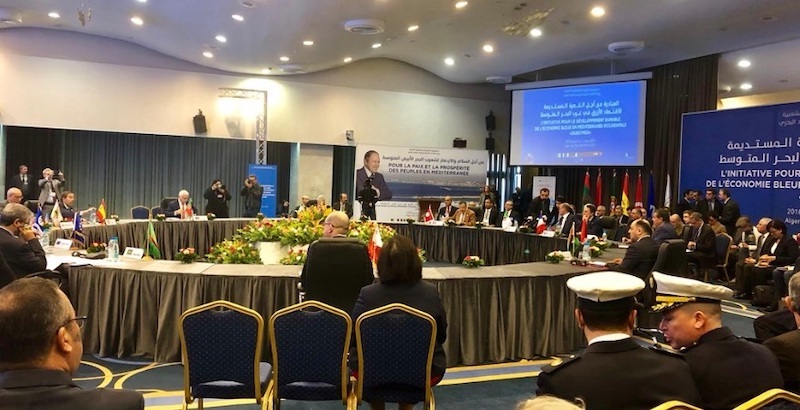 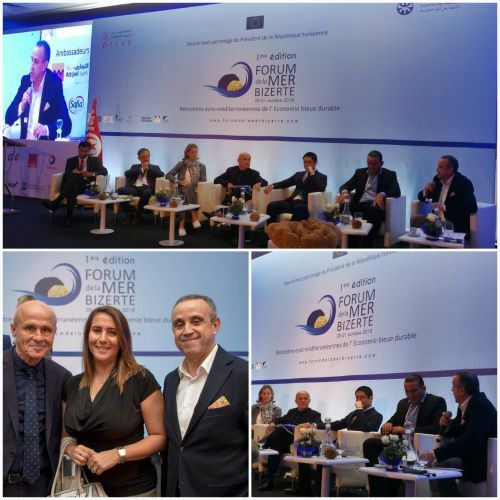 The EU-funded ODYSSEA project took the first steps toward establishing the Al Hoceima ODYSSEA marine observatory in Morocco, through local partner Association de Gestion Intégrée de Ressources (AGIR)…. 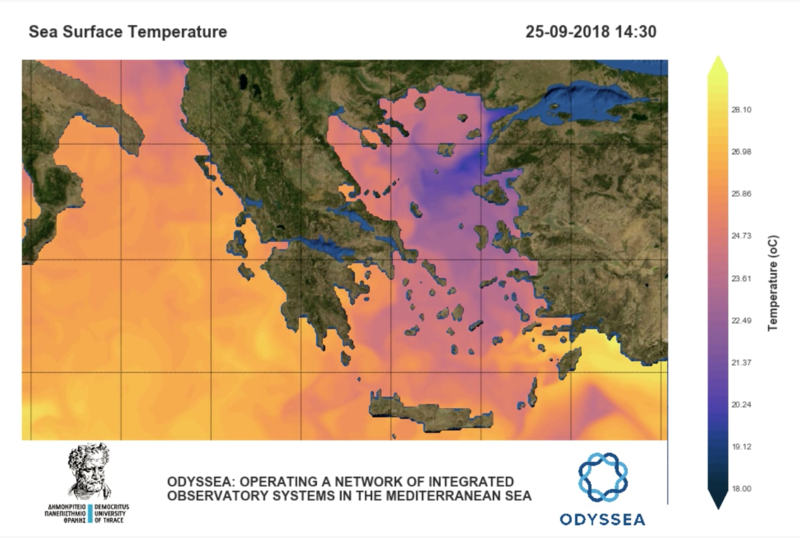 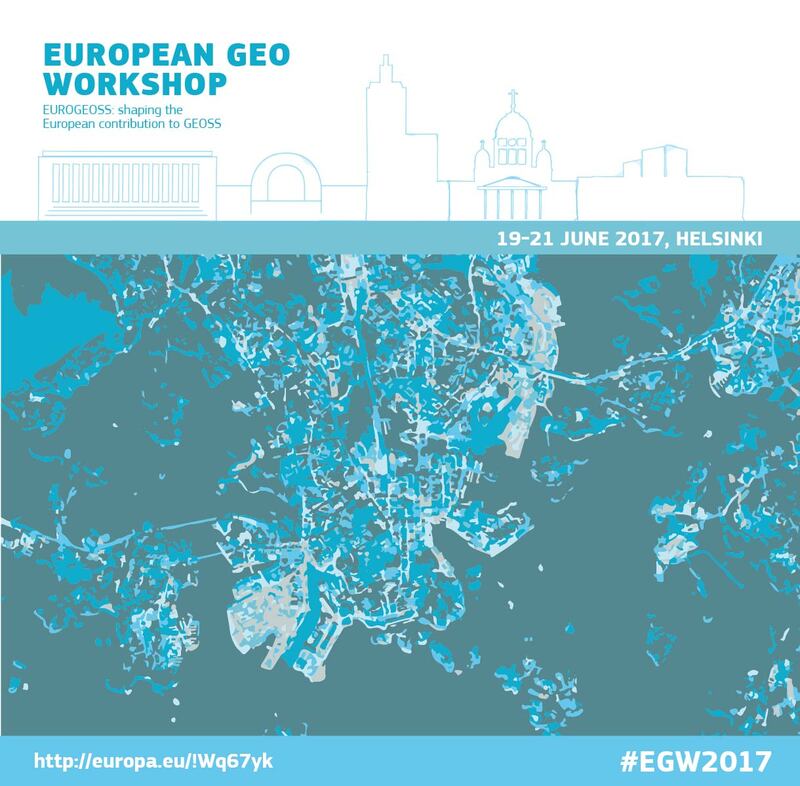 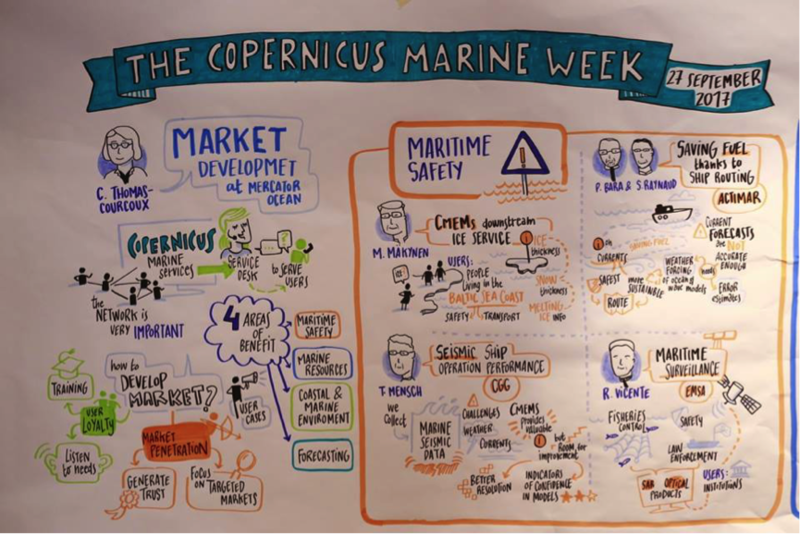 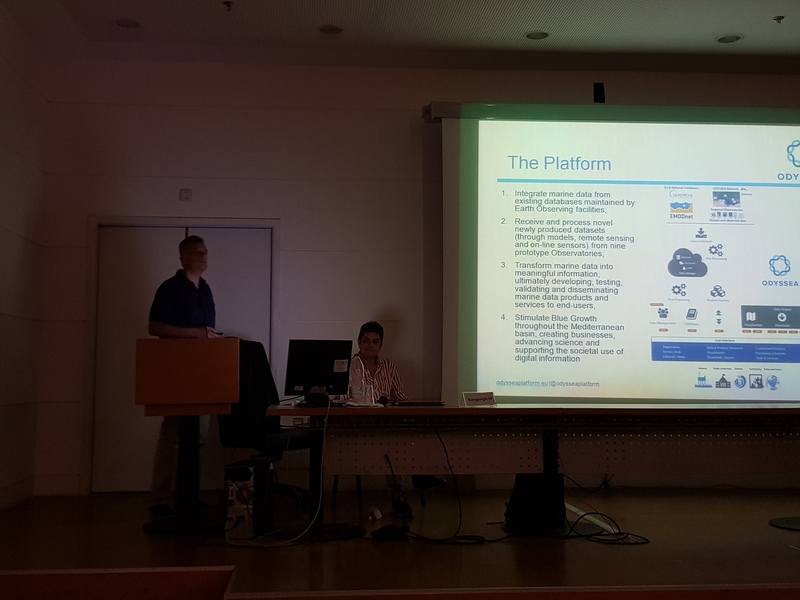 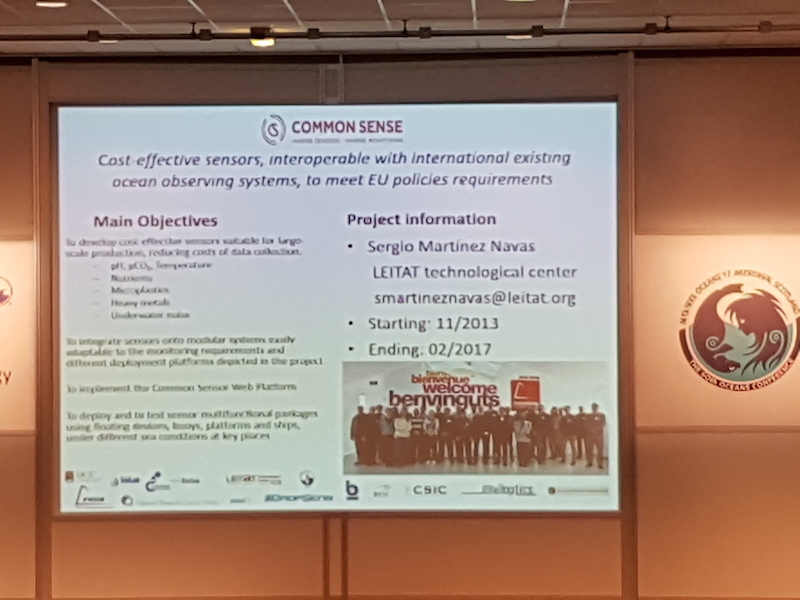 Less than two weeks after its own opening conference, the EU-funded ODYSSEA project will feature at the 11th European Group on Earth Observations (GEO) Workshop, taking place in Helsinki, 19-21 June….